Lemur Love's Mission: Protect lemurs. Empower women. Further science. ​science, and our extended global ‘troop’. Dr. Jonah Ratsimbazafy is a native of Madagascar who received his PhD in Physical Anthropology from the State University of New York at Stony Brook. 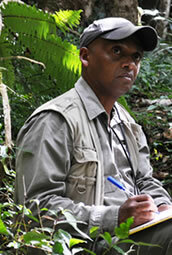 He is currently the Secretary General of a Malagasy Primate Group (GERP), an Adjunct Professor within the Faculty of Sciences and the Department of Medicine veterinary at the University of Antananarivo, and the group leader of CITES for lemurs within the General Direction of Forests in Madagascar. Lauren Petronaci’s unique skill set enables her to help Lemur Love save lemurs. Lauren's interpretive and project management experience enabled her to organize several successful online and in-person events. Lauren also used her artistic abilities to inspire love for lemurs and raise funds to support in situ conservation. Lauren traveled to Madagascar with Lemur Love in 2017 and looks forward to her next visit in 2019. Dr. Kim is a hybrid biologist and international development professional, who has used her skills to make a measurable impact on communities through healthcare, education, and conservation initiatives. She earned her PhD from Temple University, where she focused on conservation in Madagascar and how biodiversity issues intersect with food security and socioeconomic drivers of natural resource use. She also studies the in-country ownership of pet lemurs via the Pet Lemur Survey Project (funded by National Geographic) as well as aspects of the mammalian bushmeat trade. Dr. Kim currently works as a Principal Consultant for The Biodiversity Consultancy Ltd. She previously worked as the Senior Technical Director of the Gaborone Declaration for Sustainability in Africa and has served as a consultant on international development and data analysis projects. Kim volunteers for the Lemur Conservation Network and the IUCN SSC Primate Specialist Group. In the past, Dr. Kim's work as Executive Director of The Ladybug Project (2010 - 2013) impacted communities in two African countries. Dr. Seheno is a biologist who uses her skills to contribute Malagasy biodiversity conservation through awareness, education and conservation initiatives. She earned her Ph.D. from the University of Antananarivo in joint collaboration with the French Agricultural Research and International Cooperation Organization. Her doctoral research focused on seed dispersal of Malagasy baobab trees. Previously Seheno’s worked as a scientific coordinator at the NGO Reniala- Lemur Rescue Center. This work drove Seheno to become an lemur advocate and passionate about conservation. Currently, she works closely with Lemur Love on the illegal pet lemur trade. 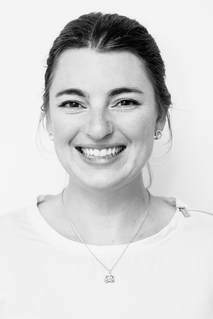 Ms. Lynne is Senior User Experience Designer at the U.S. Holocaust Memorial Museum, and has provided design and communications consulting for non-profits, publishers, and small businesses in the D.C. area for over 15 years. Lynne is the co-founder of the Lemur Conservation Network and is passionate about lemur conservation. She helped the Eden Conservation Foundation plant 10000 trees in Madagascar in one year alone. Liz is a senior graphic designer based in Basingstoke, UK. She produces ad hoc marketing material for Lemur Love in her spare time, and is a determined, creative individual with a keen eye for detail. Liz first heard about the organization whilst volunteering at a turtle conservation project in Costa Rica. Outside of work, Liz keeps 5 pet tortoises, plays netball and badminton, and enjoys exploring the British countryside in an old Land Rover. Andrea is a primary keeper at the Sacramento Zoo. She cares for apes, monkeys and lemurs including mongoose lemurs, coquerel’s sifaka, and black and white ruffed lemurs. Andrea said, "I am so thrilled to be able to help Lemur Love as a volunteer! Primates are my passion, and I love telling people all about them! I’m especially looking forward to helping with fundraisers and getting more AAZK chapters involved in the Lemur Love mission." ​Thank you, Andrea and welcome to the troop! Brenda Dunn is the editor at Northwest Public Power Association in Vancouver, Wash., and manages the monthly Bulletin magazine, social media channels, annual Excellence in Communication contest, and advertising sales for all publications. She is also NWPPA’s project lead for the More Powerful Together campaign, as well as the resident word nerd who proofs all written and online text that comes from NWPPA. 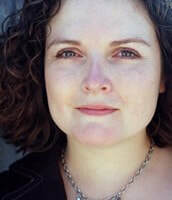 Prior to coming to NWPPA in 2005, she was a communications specialist/technical writer for HSBC. She says that making the move from corporate America to public power proved to be one of her best life decisions. 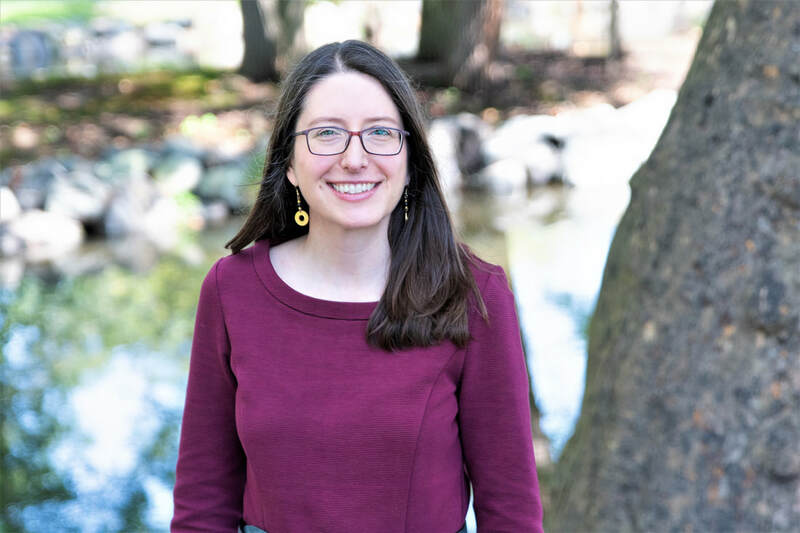 Brenda has a master’s in writing from Portland State University and a trifecta of bachelor’s degrees (journalism, English, and psychology) from the University of Oregon. Header photo credit Thorston Milse.